Dry fruits are really very good for health but we always forget to regularly consume them. One of the most forgotten dry fruits is coconut. People can’t eat it handy or with friends because of its large size and shell but having coconut milk one daily routine is really very good for health. Coconut milk is the power-packed source of vitamins, iron, calcium, sodium, selenium, magnesium, phosphorus and many other nutrients which are really very good for patients with lactose intolerance. What’s more significant about this creamy food is that it can also be used as a proper substitute for milk. 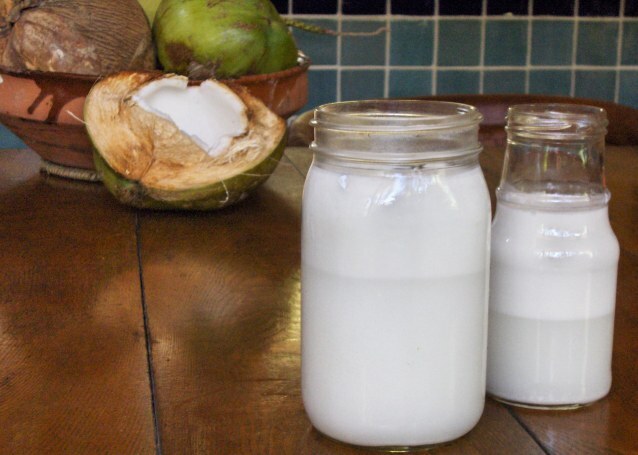 There Are Countless Benefits Of Having Coconut Milk But Did You Know That This Liquid Is Not Milk In The First Place? Coconut milk is actually the grated, pressed and simmered form of brown coconut and really does not contains any milk substrates at all it really shouldn’t be confused with the coconut water as the source of coconut water is actually the young green coconut. The use of coconut milk in different cuisines is correctly explained by Gurmehar Sethi, Chef-Owner of Ziu – Innovative Thai Kitchen, New Delhi. “Coconut milk plays an essential role in Thai cuisine. While it comes in many forms like powdered and canned, we at Ziu use fresh coconut milk for all our curries and sauces. Not only does it enhance the flavour of the dish, but it also adds great texture”, said Gurmehar Sethi. The famous Chef Malini Sawhney had said this about this wonderful milk, “The secret to a beautiful curry lies in balancing the heat and spice with the creaminess of coconut milk, and fresh coconut milk works brilliantly to accentuate the piquancy of Thai curries especially.” Coconut milk has the potential to add the exact hot,rich and tangy combination of taste to our favourite dishes. “Some of the popular dishes on the menu like the Lamb Massaman Curry, Panang Curry and Tom Kha Gai Soup are all made with coconut milk,” said Chef Gurmehar Sethi while talking a bit more about the Thai cuisine. But this miraculous liquid is not only beneficial in Thai cuisines. One can really bring wonders with coconut milk in preparing his greens and meats in various sub-continental and Indian cuisines like south Indian and Chinese cuisines. It is the key to make the perfect grilled kebabs, seafood, curries, noodles and shrimps. The coconut milk extracted from brown coconuts can really bring wonders to your drinks. In fact, it’s a must try ingredient for getting the accurate smoothies and can also be combined for preparing almond milk, ginger beer, vodka, banana drinks, mango shakes and pineapple drinks. One can always try adding coconut milk to his daily breakfast by adding it into his maple syrup and then also everything will go fine. Coconut milk can also be used in preparing several sweet dishes like custard called Sangkhaya and eggless dishes. 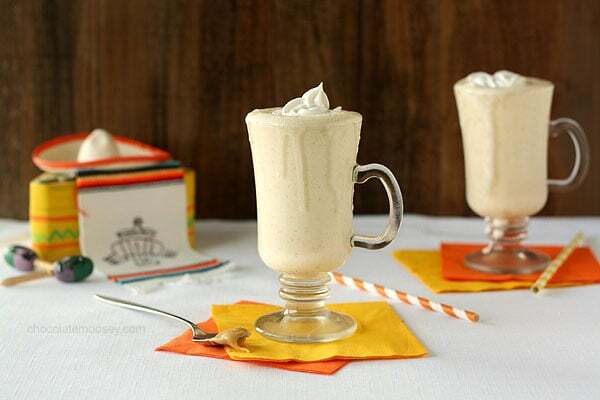 It’s creamy taste and texture can add wonders to the taste of muffins, tarts, ice creams, sundaes and espresso bean dishes. It is also very significant in adding a soft-soothing, natural, and essential sweetness in your signature dessert dishes. Crack the coconut and take out the white portion with the help of a scrapper. Cut the coconut further into further small pieces. Add the sliced coconut into a blender and cover with water. The formed solution is the thicker extract and is also called the first extract. Now the next step is to blend the leftover coconut and repeat the same process. This formed solution is the thinner extract and the required second extract. Get the third and thinnest extract by repeating the above process with the leftover coconut again. Strain the extract again and mix it the bowls of second and first extracts. After following this procedure, finally, your coconut milk is ready which can be refrigerated and stored for later use in cooking.